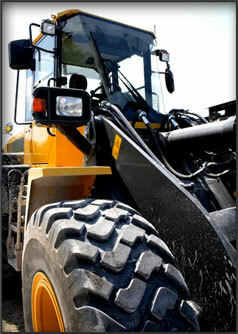 We have service trucks in the field to come to your location and do full services on any brand of heavy equipment. We offer full P.M. services with fluid analysis if desired. When you have a need for dependable service on your heavy equipment, contact AB&T Diesel Repair and Performance, we are knowledgeable professionals and we want to add you to our growing list of very satisfied clients.